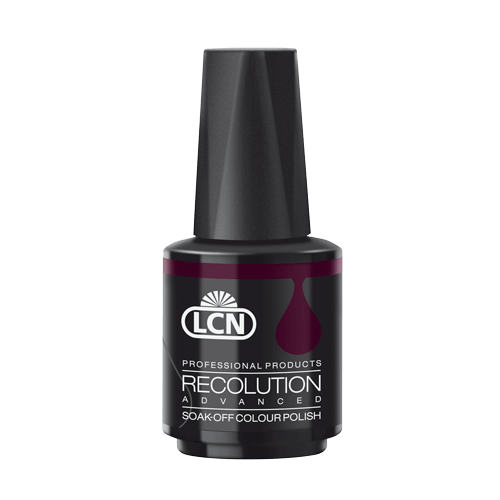 For a fabulous on trend nail polish colour, LCN nail polishes are vegan, gluten free and 7-free. Using ceramic technology LCN colours offer durability and a brilliant shine. Creating a home spa experience has never been easier with our Spa Balance 100% Vegan range for hands, feet and body care. 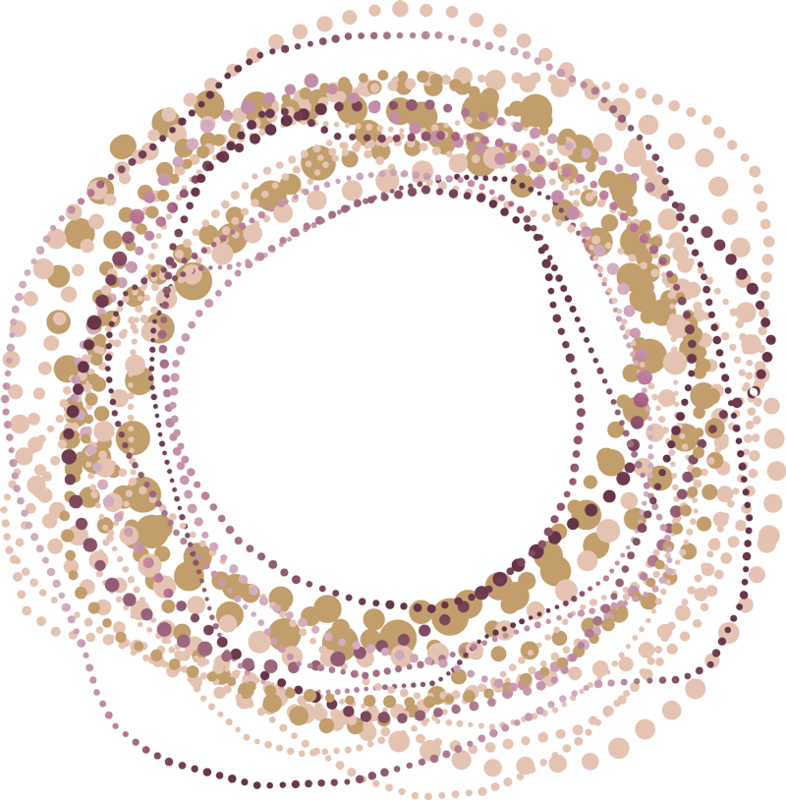 We never test on animals and have eliminated the use of banned microbeads from our exfoliators. 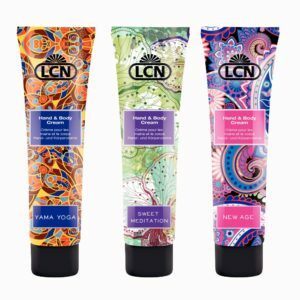 The LCN range of hand and foot care products is extensive. Delicious hand creams, luxurious moisturising foot creams or something for the man in your life, we’ve got it covered. 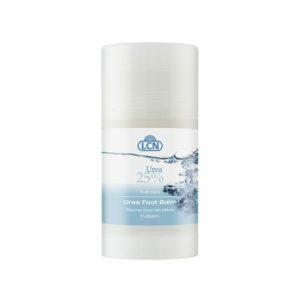 If you suffer from hard skin on your feet, check out our Urea range. 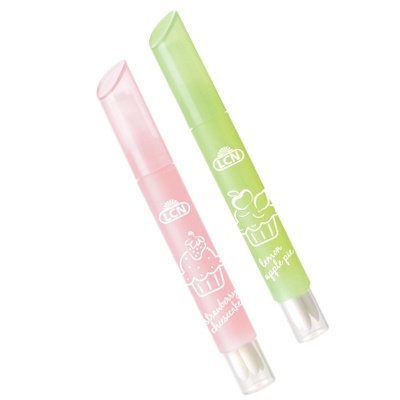 Want something fresh for the whole family, try the Citrus line. Need something anti-ageing? 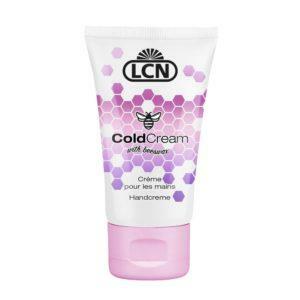 Our bestseller Anti-Age Hand Cream won’t let you down. Tough on your hands? Regenerating Hand Cream with stem cells of the sea holly provide a restructuring effect. Our latest recruit is WOW, our hybrid ‘gel like’ polish which dries like a polish but looks like a gel, is simple to use and easy to remove at home. 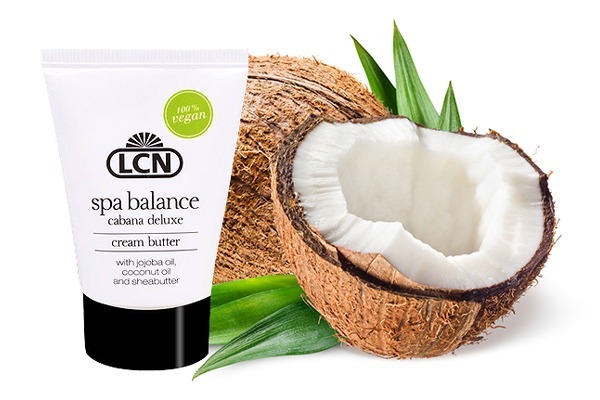 Intensively nourishing, even dry and stressed skin will feel silky soft! Containing jojoba, coconut oil, shea butter with a light Coconut scent and 100% vegan. The ultimate moisture care for very dry feet. Give your clients pride in their feet again!